I Could Not Have Been More Satisfied! 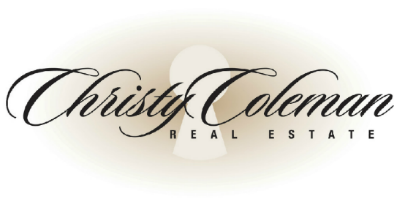 I’ve worked with Christy as both a seller and a buyer in the Jackson metro area and I could not have been more satisfied! She provided guidance through the entire process, was flexible in her availability to meet with me and has passion and knowledge like only a true professional can have! Thanks Christy Coleman!